To make an appointment at Unity Beauty please ring our reception desk where we will be happy to help with your requirements. If nobody is available to take your call please leave a message on our answer phone or alternatively send us an email and we will get back to you as soon as possible. 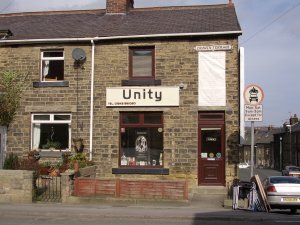 Unity Hair, Nail & Beauty Salon is open 6 days a week. The Opening Hours shown below should be used as a guide as other appointment times may be available by arrangement - please ask and we will try our best to help.